In the wake of natural disasters, there have been many missed opportunities where federal dollars have gone to restoring, rather than rethinking, poorly designed infrastructure. 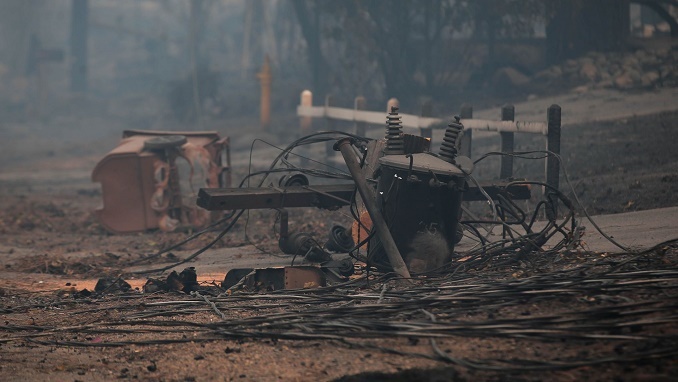 PG&E’s history of constantly replacing hundreds of residential electricity transformers that fail during heat waves instead of installing new technology is a case in point. This started to change with the October 2018 Disaster Recovery Reform Act, which allocates 6% of disaster funds to improve resilience, not just to replace destroyed facilities. Restoring wetlands, mangroves and green space is also a cost-effective way to reduce climate-related damage. GND legislation could also facilitate private-sector tie-ins for federal green infrastructure investment with green bonds and investment vehicles. As politicians stake out their response to the GND, look for some legislators to tie in GND themes to programs that must be funded anyway or address multiple goals at once, like employment, energy innovation and decarbonization, especially in rust-belt regions. This proved a successful formula for governors the 2018 midterms, and will likely reappear in the 2020 election cycle.